Style is important for me always but in some cases style is highly prevalent. Job Interviews : Don't get to caught up on looking professional in a job interview because guess what no matter what they say style is key. Yes in " The Devil Wears Prada" Andrea scored the job with her tasteless outfit but things like that happen on very rare occasion. Also let's say you were more stylish then the next but not as qualified so you didn't land the job. I feel if you dress well and you present yourself we'll at an interview you will at least be remembered. Let's say you apply to that company again you might just get the call for the interview again.
" But the Job is at a corporate office" : Understandable don't go to a highly professional environment and show up looking like your ready to go to fashion week. You do want to be taking seriously also. Fashion can help you be taking seriously. With corporate interviews try to pick a fun yet not to outlandish color to wear. Find something that's not to form fitting but just right. Wear a chain if necessary. Though what's always important is the context of your answers in interviews. But first impression is always key and that why fashion is a key player in landing the job. 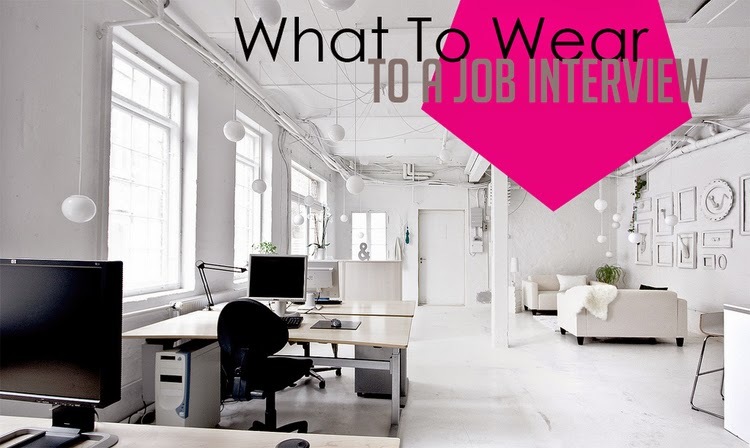 What do you wear to job interviews?